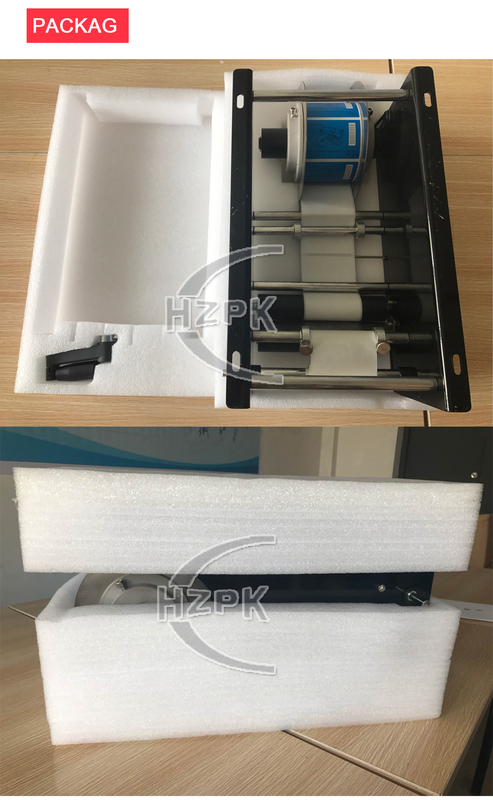 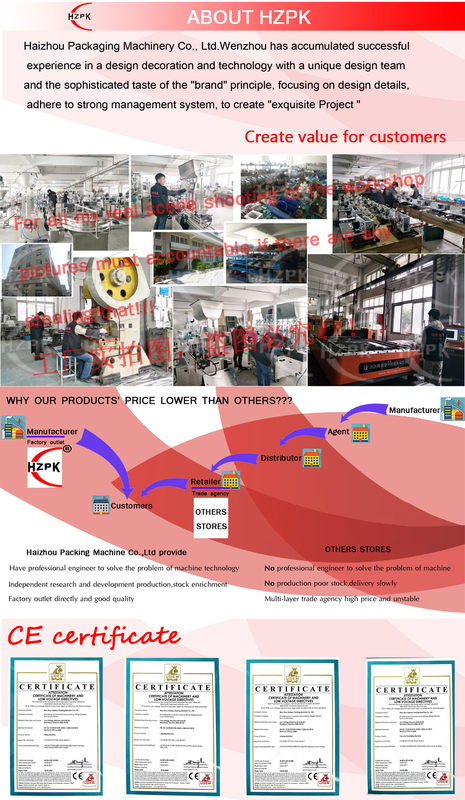 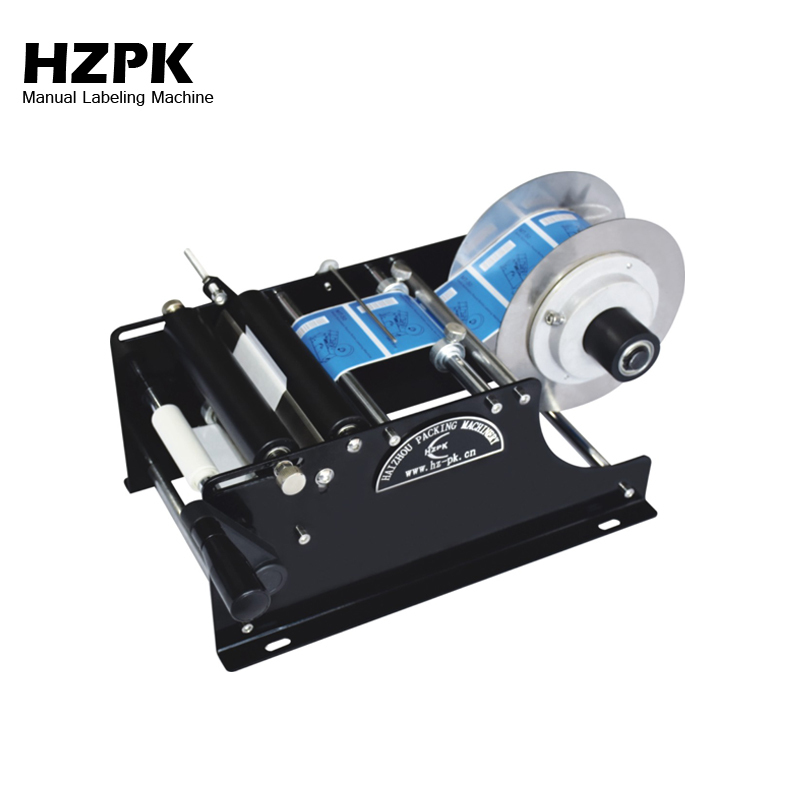 Manual labeling machine is only applicable to the round bottle sticker, can not be used for others; single label spacing greater than or equal to 3mm, label thickness greater than 8um, the body paper thickness greater than 5um, and have a certain tensile strength. 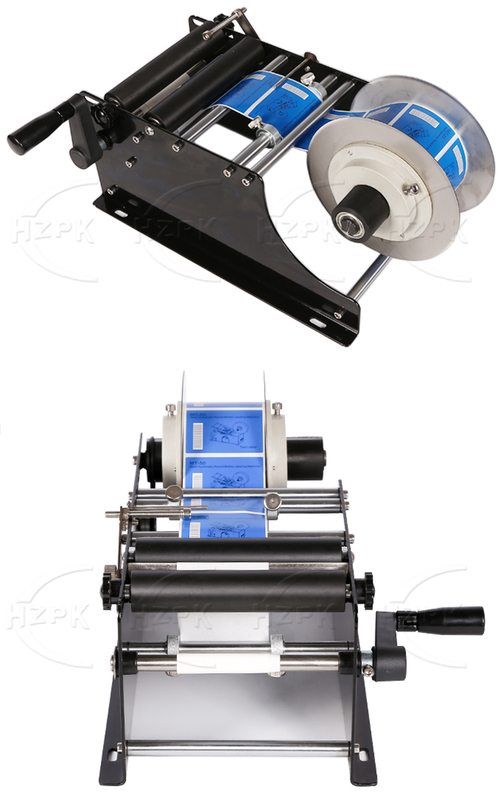 Manual sticker labeling machine can manually paste the label to the designated location of the bottle. 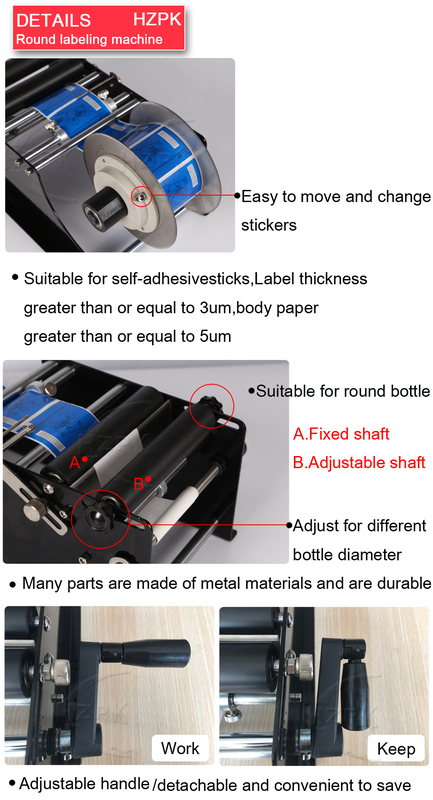 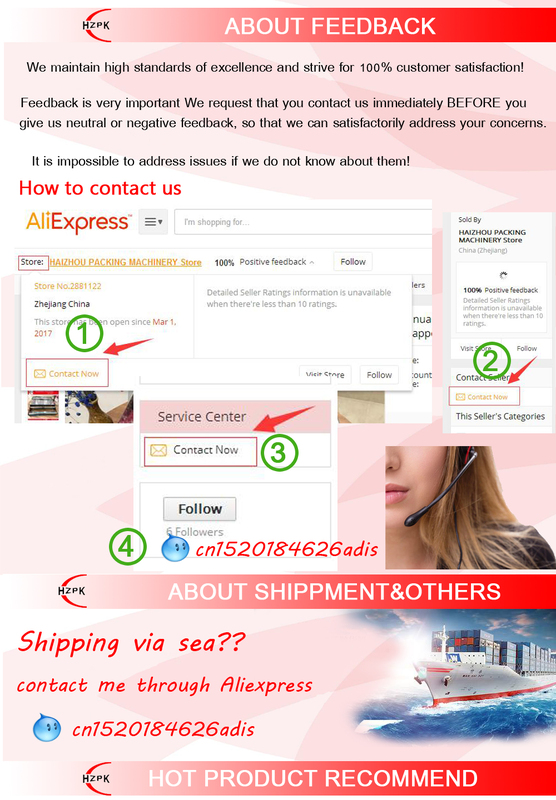 Adjustment for bottle:Loosen the screws on both ends of the roll,put the bottle on it, adjust the roll to the proper position, and then secure the screw. 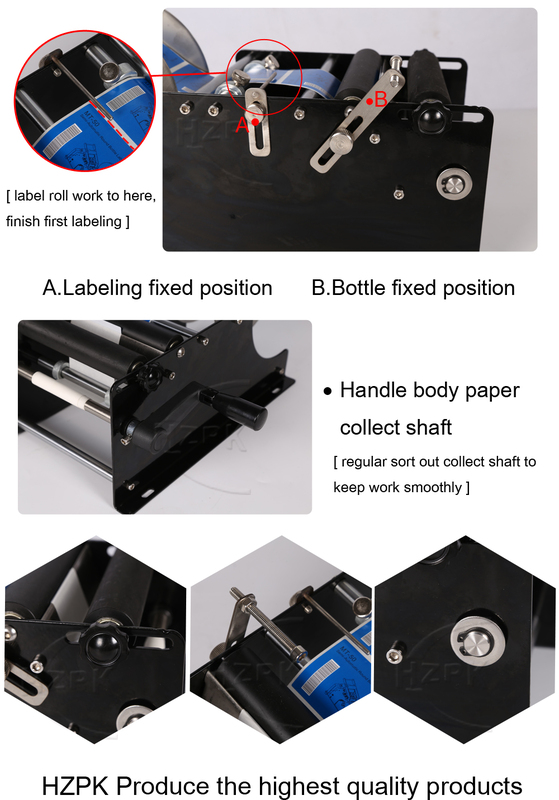 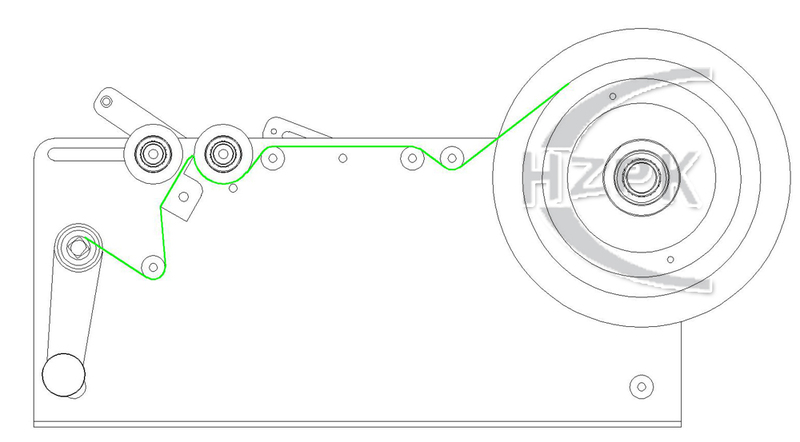 (Refer to the figure above) Put the positioning mark to the proper position of the label, and then fix the positioning (sticking to stop at that position every time). 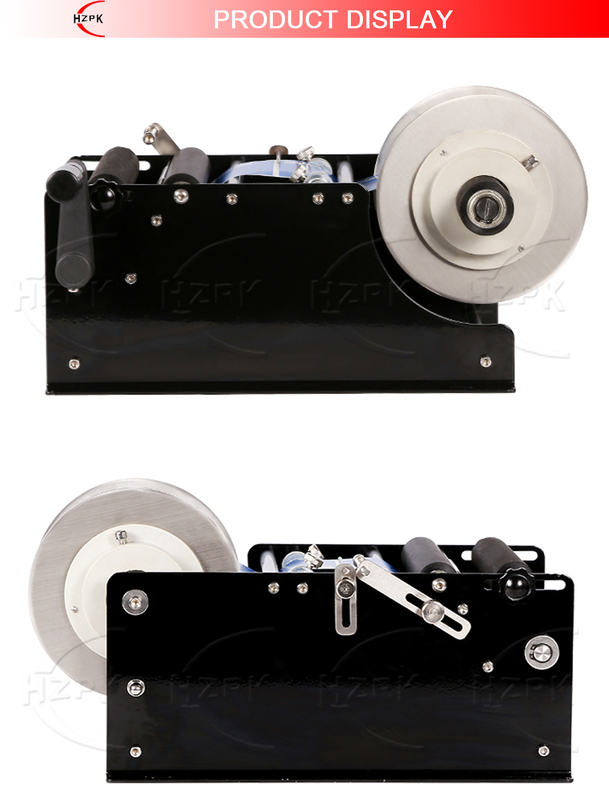 Remove the front label plate, loosen the set screw, adjust to the desired position, tighten the set screw; the reel label on the label plate and the label plate pressed, install the front label plate, the label plate Loose state, pull out the label, according to the schematic marked route, wear reel label tape, label head fixed on the hand shaft.